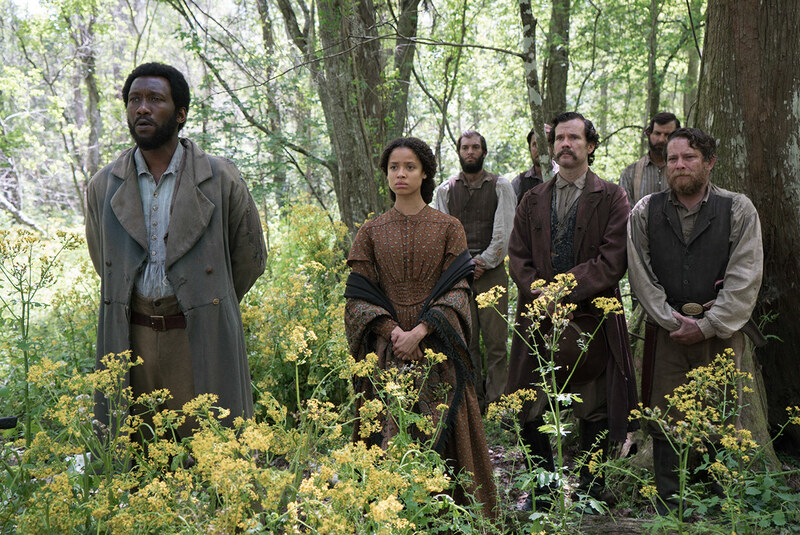 Starring Matthew McConaughey and Mehershala Ali, FSOJ tells the story of defiant Southern farmer, Newt Knight, and his extraordinary armed rebellion against the Confederacy. 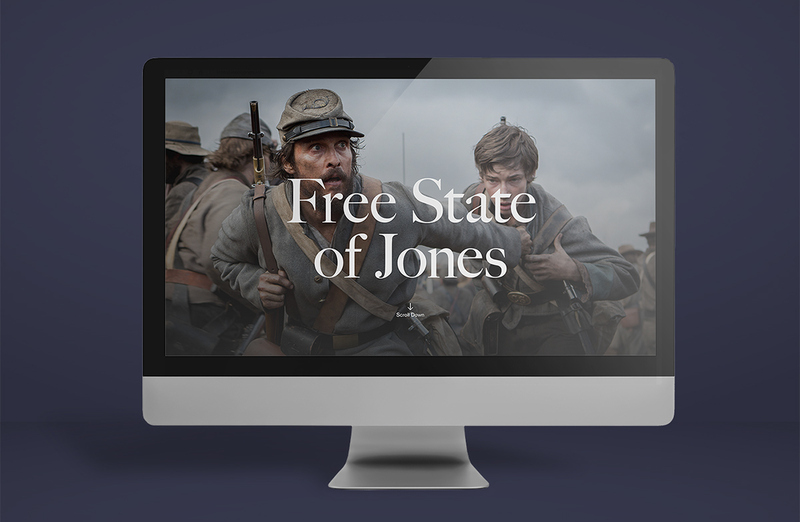 Banding together with other small farmers and local slaves, Knight launched an uprising that led Jones County, Mississippi to secede from the Confederacy, creating a Free State of Jones. 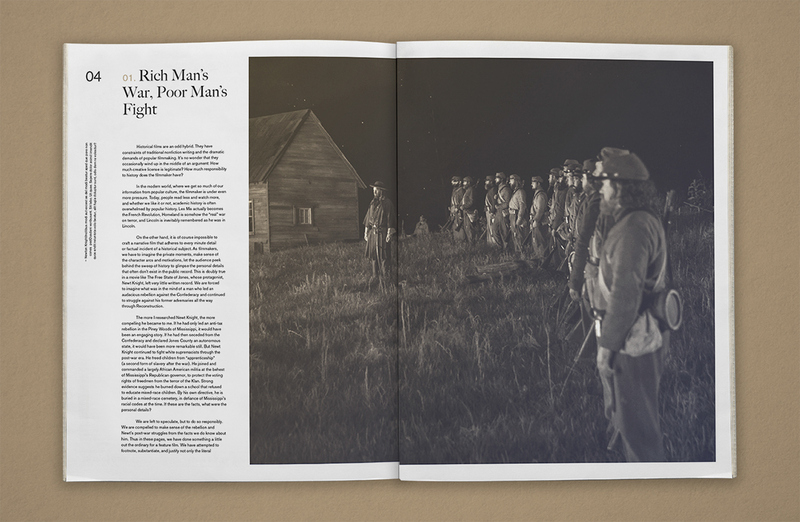 Knight continued his struggle into Reconstruction, distinguishing him as a compelling, if controversial, figure of defiance long beyond the War. Our team had the pleasure of working closely with the Office of Gary Ross to develop supporting material for the film. 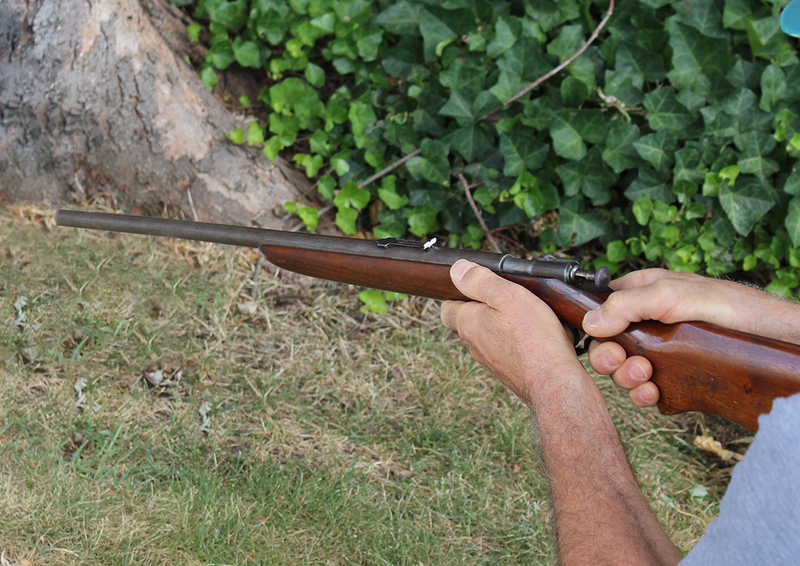 Newt Knight's story is widely controversial and dismissed by confederate historians still to this day. 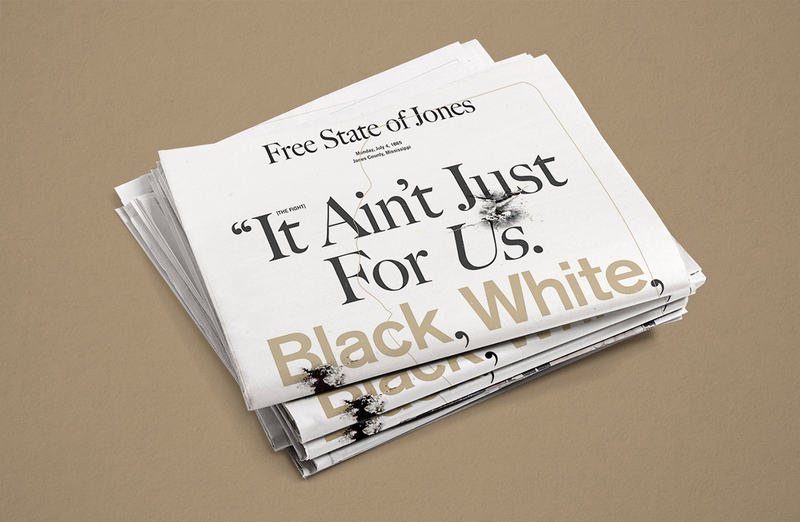 Ross and Hyun spent 6 years researching the events of Jones county to the point where almost every scene of the film is backed by primary and secondary sources—vetted by historians from around the United States. 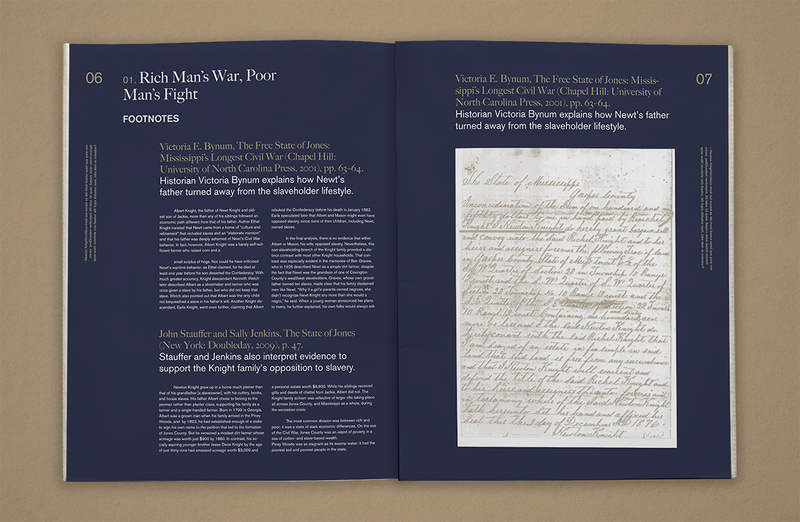 Our team developed a newspaper and an interactive website for historians and viewers alike to fact-check all the events of the movie, putting all relevant sources on display as an academic tool for the public. 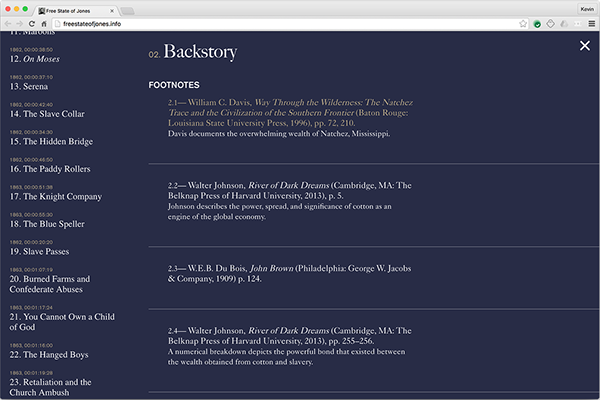 The website needed to be an interactive hub accessible to both average movie goers interested in history and historians. 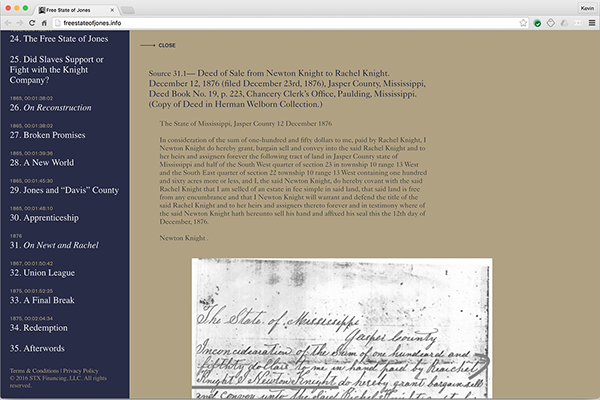 The website includes 3 layers of content density, designed to allow readers an overview with linked footnotes and primary sources for their curiosity. 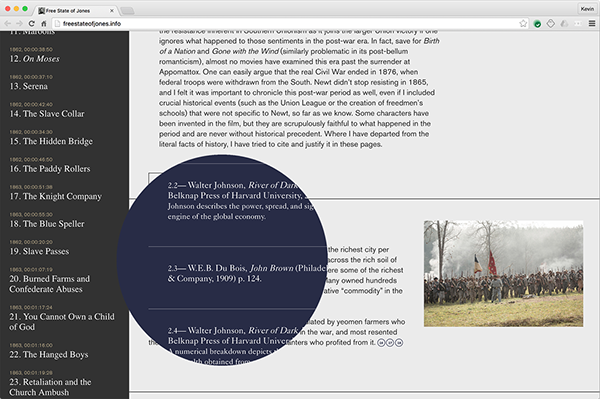 This website was the first example of a Hollywood film to be fully annotated and footnoted for historical fidelity. 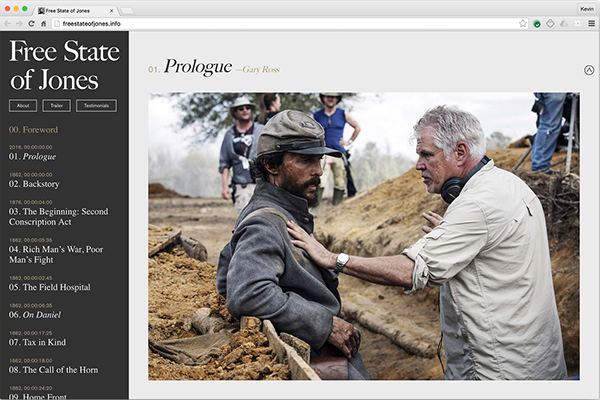 Our team had the pleasure of working closely with the Office of Gary Ross to develop supporting material for the film. 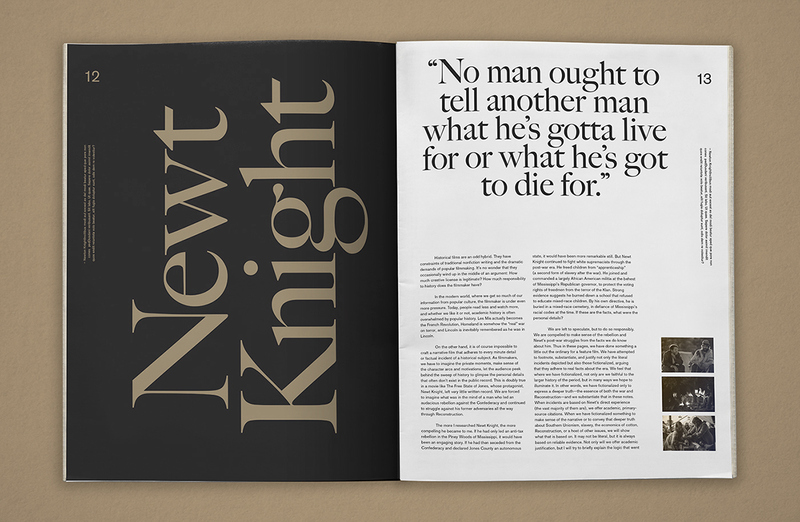 Newt Knight's story is widely controversial and dismissed by confederate historians still to this day. 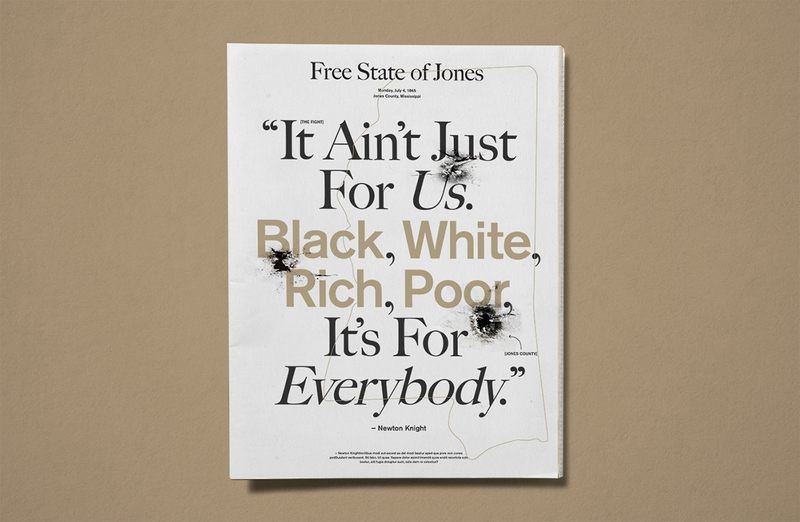 Ross and Hyun spent 6 years researching the events of Jones county to the point where almost every scene of the movie is backed by primary and secondary sources—vetted by historians from around the world. 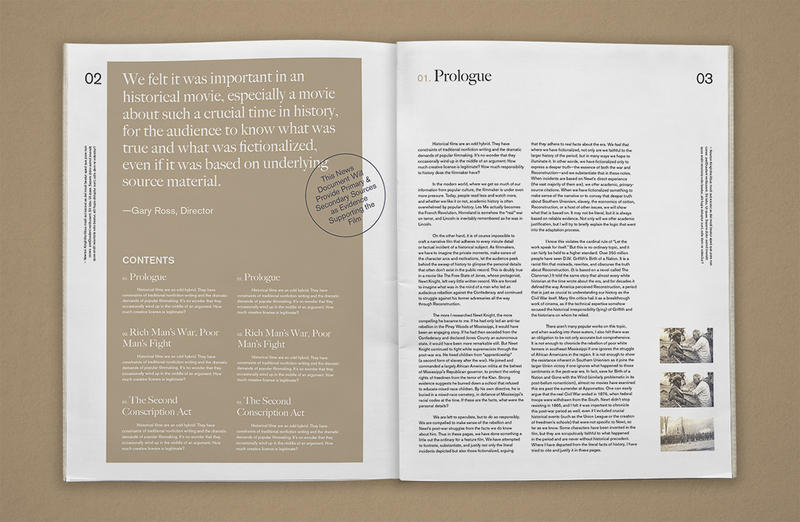 Our team developed a newspaper and an interactive website for historians and viewers alike to fact-check all the events of the movie, putting all relevant sources on display as an academic tool for the public.